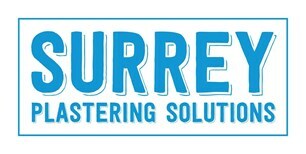 Surrey Plastering Solutions Ltd - Plasterer based in Oxted, Surrey. High quality domestic and commercial plaster and render services for Surrey and surrounding counties. Based in Oxted. We will work with you to find the best option for the best result. We always take pride with every job and have a professional approach when it comes to being reliable, tidy and efficient. Based in Oxted, Surrey. We work in London, Surrey, Kent and Sussex.